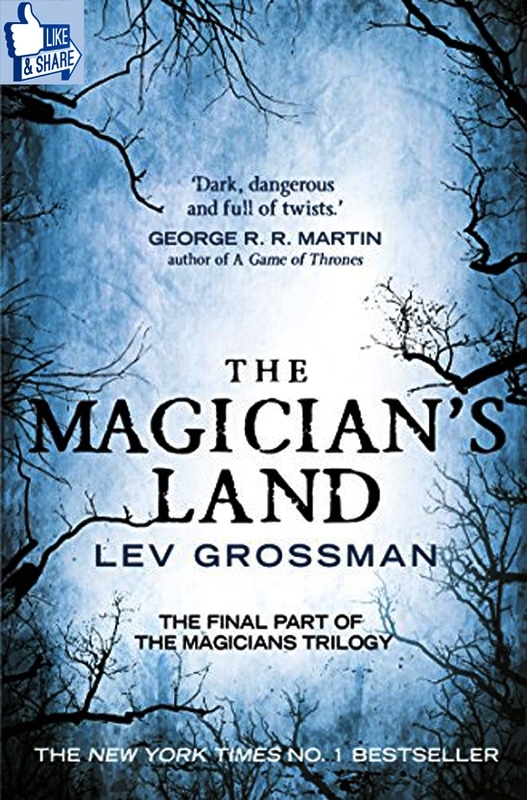 There are some book series where you can join the narrative part-way through, but Lev Grossman’s Magician trilogy isn’t one of them. If you’ve not already journeyed to Fillory, a childhood land of mythical creatures which bears an uncanny resemblance to Narnia, then don’t start here. TML struggled to live up to the first two episodes for me; which still means it’s flat-out fabulous by the standards of most modern fantasy. Grossman brings originality and devious plotting to genre tropes and scatters sacred cows (or rams…) willy-nilly. However, in trying to satisfactorily wrap up all of Fillory’s plotlines he ends up with a book that feels more like a roll call at times. It sparkles less than the first book in the trilogy, has none of the emotional wrench of the magnificently brutal middle book. It’s normally the intermediate novel of a trilogy which suffers but this time it’s the final episode which feels oddly lacklustre for a sweeping grand resolution which has just about every mythical beast and pivotal life-point hurled into its cataclysmic mix. With the previous books you always got the impression that some parts of the storytelling were delivered tongue-in-cheek, in-jokes verging on satire. This one seems to take itself extremely seriously. There are some high points, mind; the secret origin of Fillory for one. A return (albeit a short one) to the high jinks at Brakebills. But these are subsumed by the vortex, a filmic affair which tries to challenge the orc battles of the Ring movies in its epic grandeur and underpinning pointlessness.